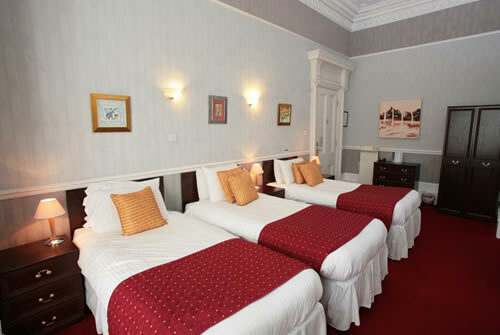 The Albion Hotel is set in a period property with original features at every turn. 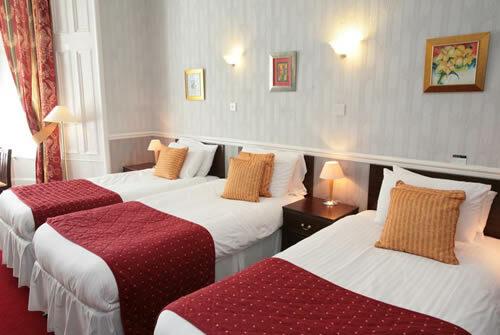 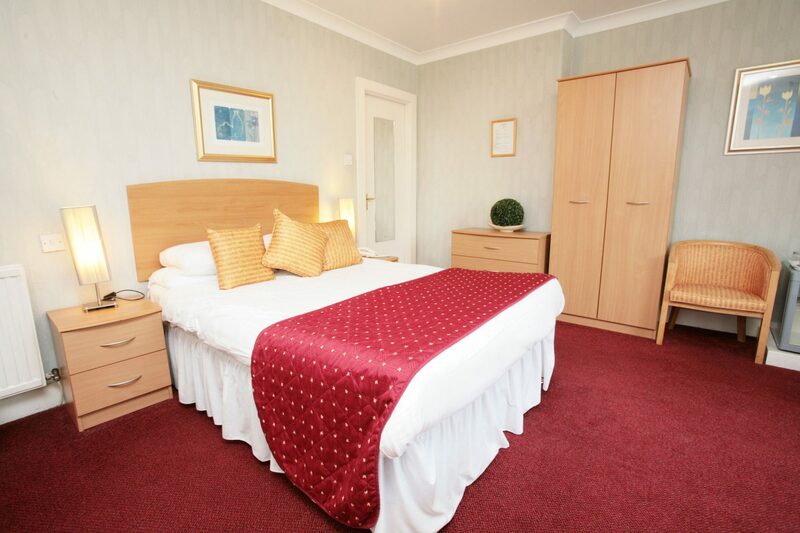 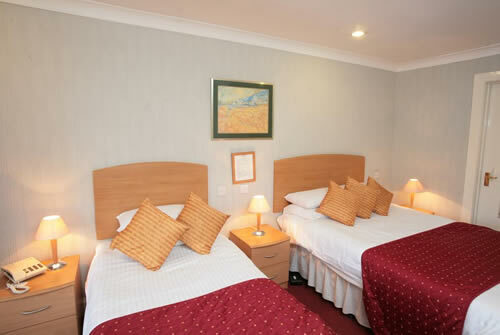 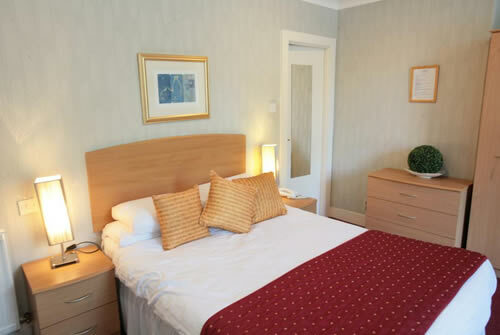 Comprising 20 spacious, bright rooms – all of which are en-suite – single, double, twin and family configurations are available and each room comes equipped with complimentary toiletries, television showing Freeview channels, room safe, tea and coffee making facilities, free WiFi and more. 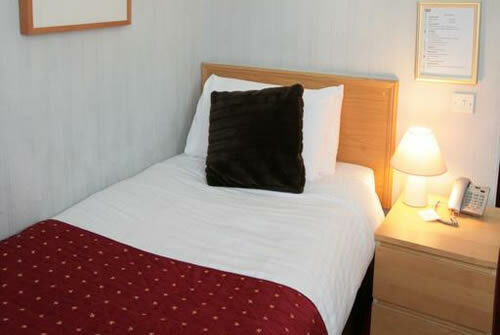 Breakfast is available from 7:30am – 9:30am Monday to Saturday and 8:00am- 10:00am on Sunday.